On Monday, November 5, 2018, the Varsity Girls’ Volleyball Team played their second playoff game against Aberdeen High School. The Bobcats swept the Eagles 3-0 with scores 25-3, 25-9 and 25-4. This was the sectional semifinal game, also known as regional quarterfinals. The winner of this game would move on to play Edgewood High School to play in the section final game. With great serve runs from junior Olivia Simon, the Bobcats were able to take a quick lead from the Eagles. 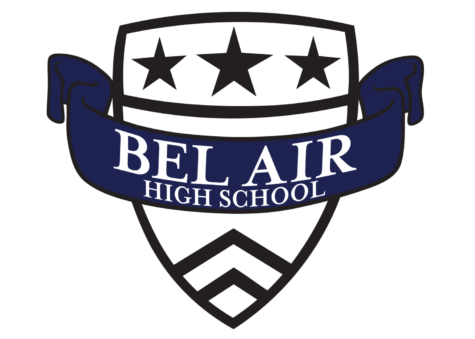 Bel Air’s leaders include senior Brooke Myers (6 kills), sophomore Maddie Reagan (6 kills, one dig), junior McKenna Reiswig (5 kills, 2 blocks, 1 ace), junior Amber Brown (5 aces), junior Sarah Markland (7 assists, 2 aces, 2 digs), and junior Olivia Simon (11 aces, 12 assists). “Our main goal coming into this game was to keep the opponents score to a minimum. We played very cleanly and this was a great win for us and it will lead us as we move farther into playoffs,” says senior captain Megan Hoy. Other key contributors to this match were senior Erin Kenney (2 kills), senior Megan Hoy (1 kill, 1 block, 1 dig), senior Radhika Patel (2 digs), Freshman Lexi Couch (1 ace, 1 dig), Freshman MaKenzie Reagan (1 ace), junior Jay Harden (1 ace), and junior Ellie Smith (1 ace). “I’m glad this was one of those games where every single player was able to contribute. 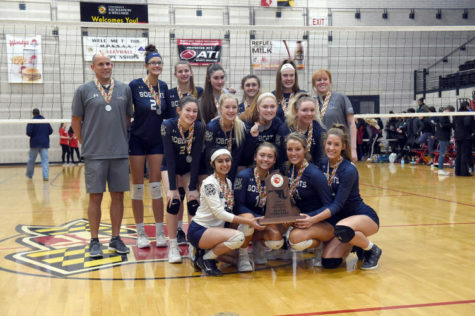 Everyone did something great when they were on the court which is an eye opener to us to show how great of a team we can really be,” says junior setter Sarah Markland.